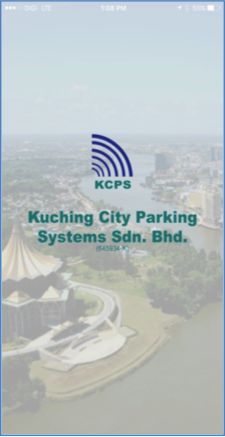 Kuching motorists can now purchase credits at all 33 KCPS parking coupon booths to pay for their over-parking notices and compounds online, 24/7 by downloading KCPS mobile apps or using the web at online.kcps.com.my. 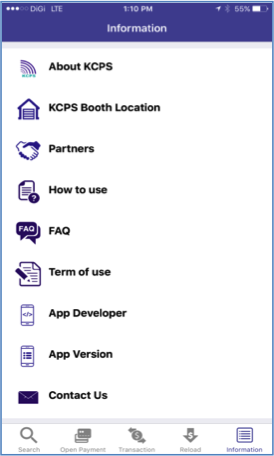 Purchase of credits using credit cards and online banking are available through the web at online.kcps.com.my only. There will be a convenience charge of 3% by a third party payment gateway for those using credit card or online banking to purchase credits. 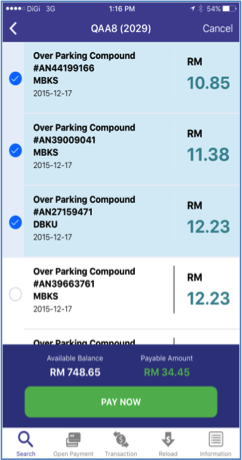 Motorists can purchase credits as little as RM5.00, RM10.00 and so forth at all KCPS parking booths and the system will generate a receipt with a 16 digits number. 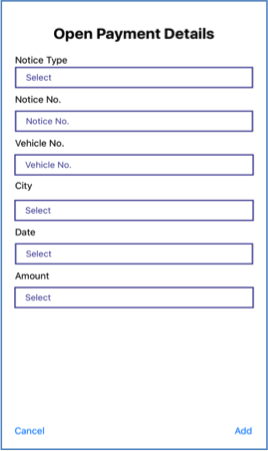 The motorist will then use the mobile apps or the web to register one time only with their email and a log-in password. 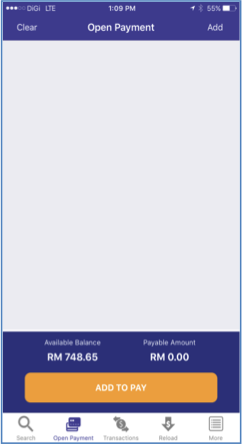 After log in, motorists’ go to the reload screen to reload the credits with the 16 digits provided in the receipt to start making payments online. 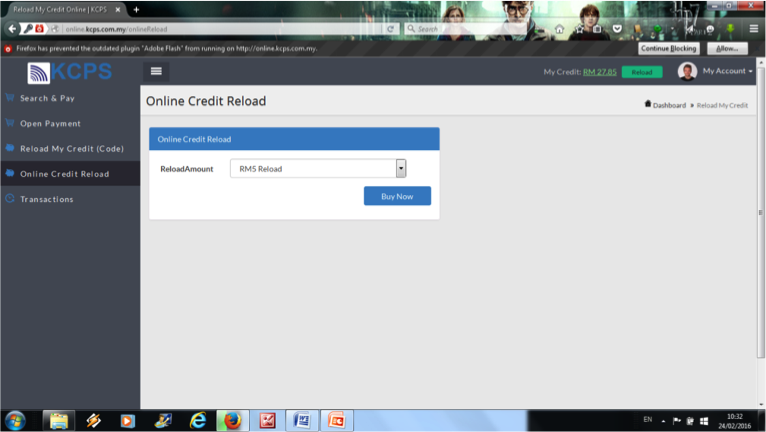 For those using credit card or online banking, credits will be auto reloaded into their account. 2. On the front page, tap on “Register New Account”. Email Address is required as the username and creates your password. Confirmation registration will send to the registered user’s email. 3. 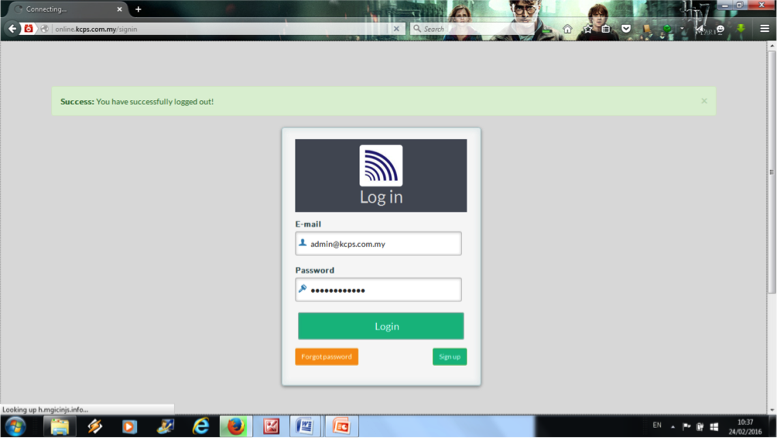 After registration, log in with the username and password. 4. 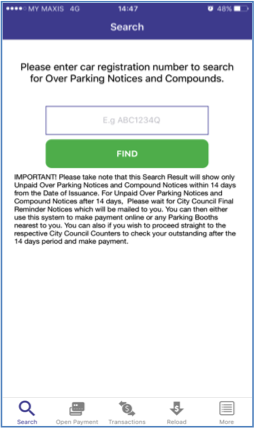 Enter the vehicle registration number to search for any unpaid Over Parking Notices and Compounds. 5. 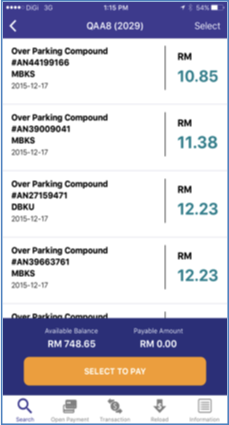 All the outstanding unpaid Over parking Notices and Compound notices within 14 days from the Date of Issuance will be shown here. 8. 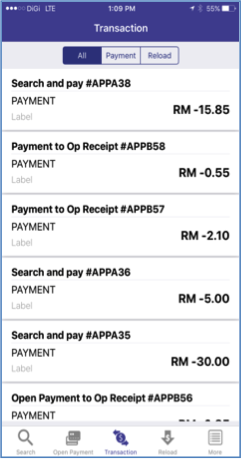 Enter the detail of information at Open Payment Details to make payment. 9. 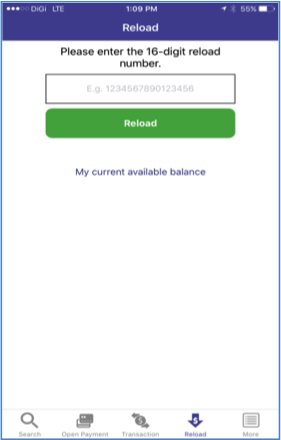 User can view their payment transactions and reload transactions. 10. Enter the 16-digit reload number to reload credits. 11. 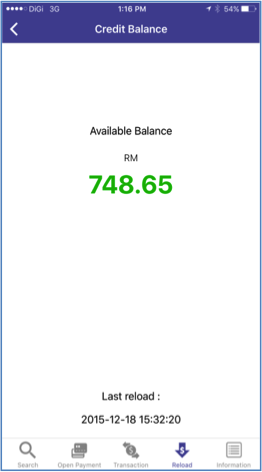 View available credit balance. 1. Go to http://online.kcps.com.my and log in account. 2. 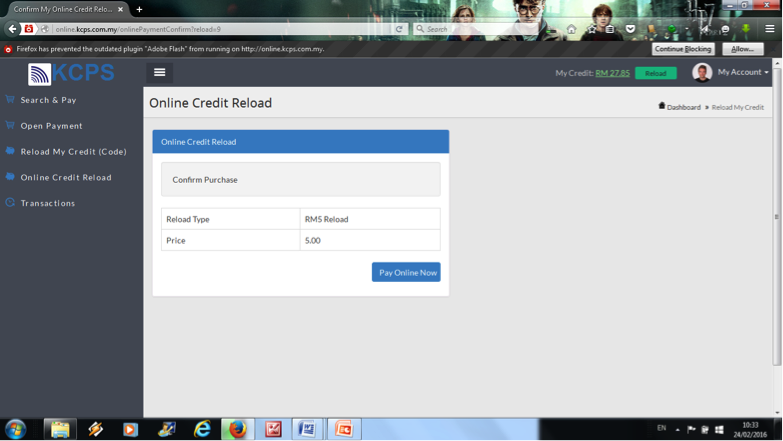 Select Online Credit Card Reload and select the reload amount and click buy now. 3. 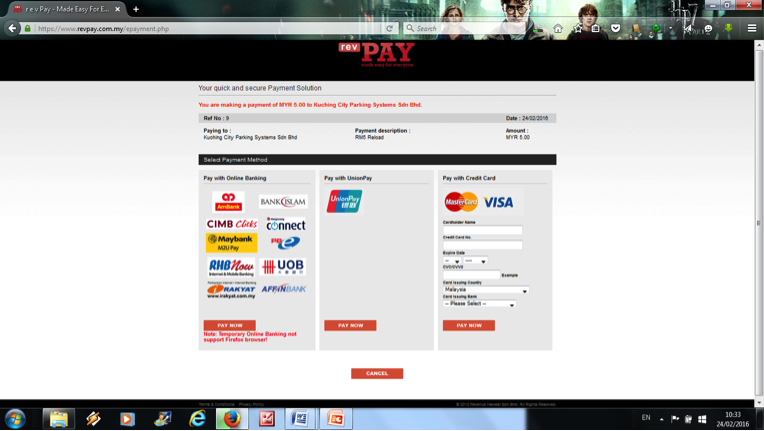 Click Pay Online Now. 4. Systems will redirect you to https://www.revpay.com.my/epayment.php (3rd party payment getaway) for making payment online.